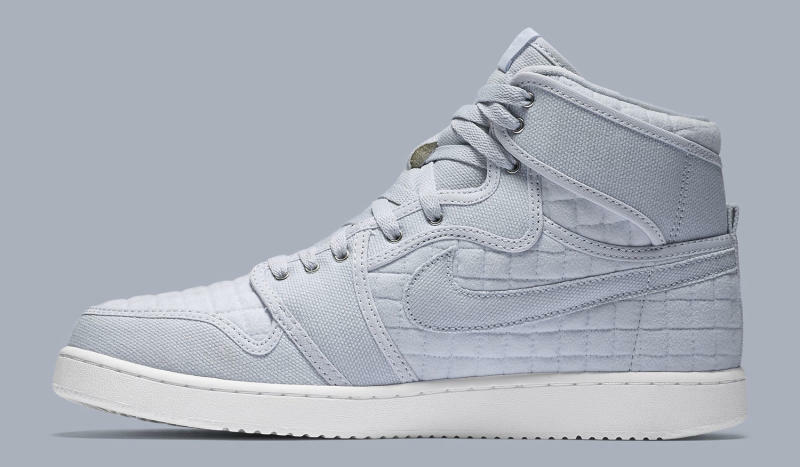 This Jordan 1 KO releases on July 30. While everyone is fixated on the coming "Banned" Jordan 1 retro, Jordan Brand is quietly prepping for the release of another Air Jordan 1 colorway far from that original look. 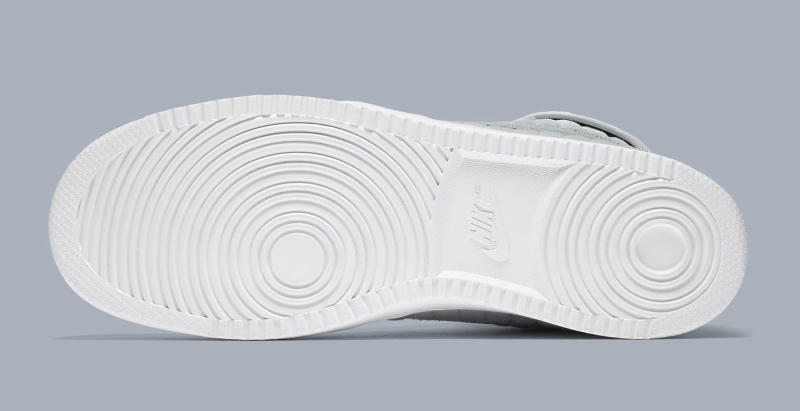 It's actually an Air Jordan 1 KO, complete with the canvas touches and slightly different branding. Most notable here are the quilted sections that take over most of the upper. 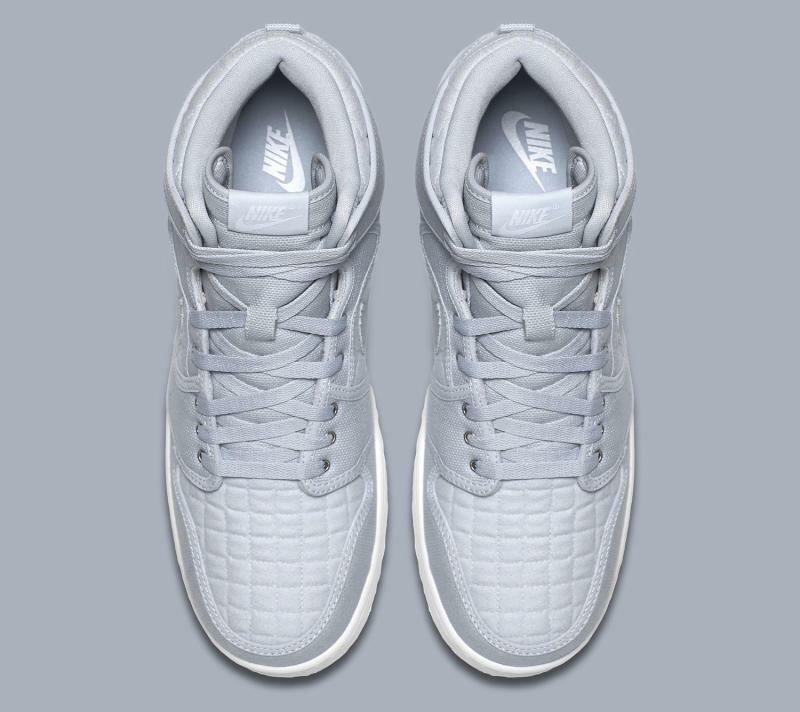 The sneaker comes in pure platinum and white. 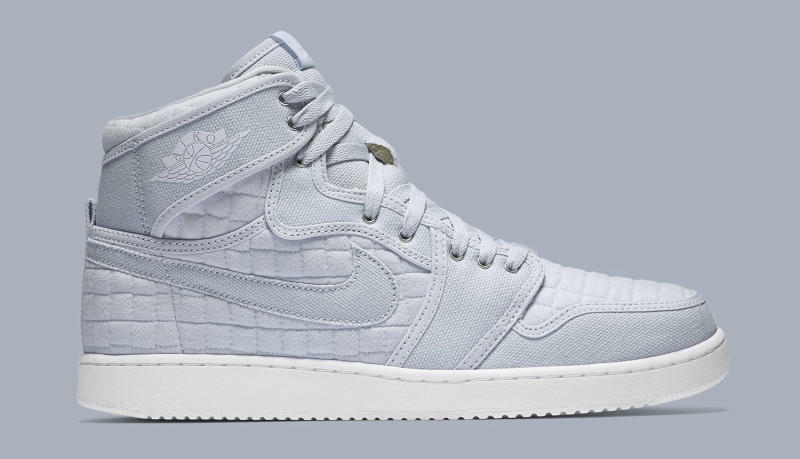 This Air Jordan 1 KO is scheduled to release on July 30. 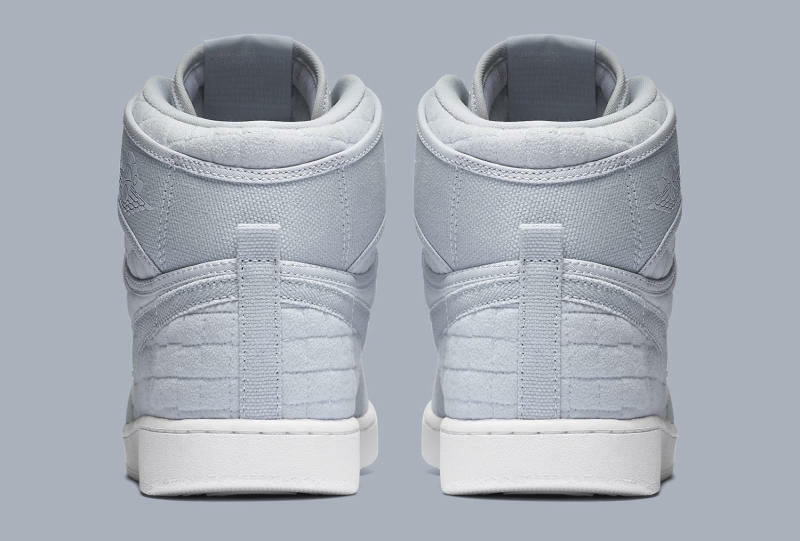 That being said, Oneness appears to already be selling pairs here.